Whether you are a solo traveller craving for an adventure getaway or you are looking for an active holidays to spend with your friends or family you just found it. If you can´t find anything interesting and you have your own ideas about the vacation in Slovakia, we can create the custom tour for you. Feel free to contact us with any question. Steve, London Martin is an excellent tour guide. Knowledgeable, professional and safe at all times. 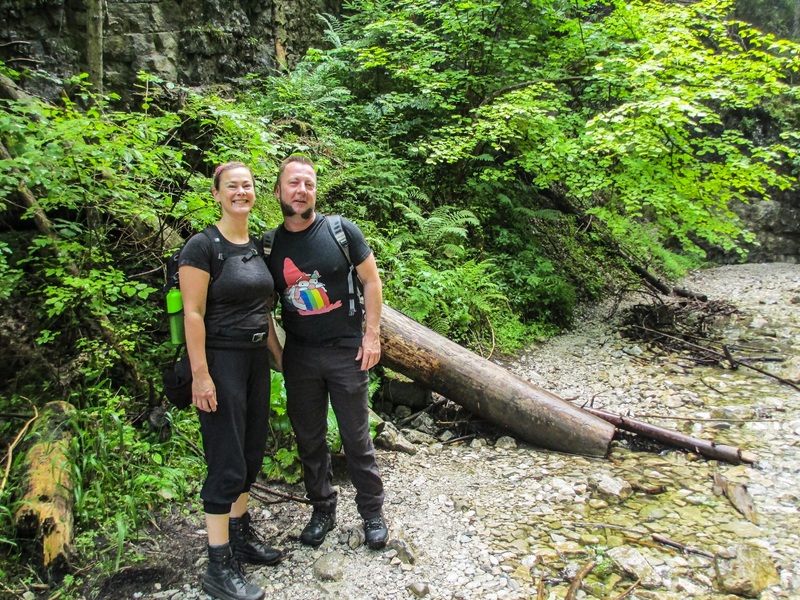 I thoroughly enjoyed the 3 hikes I did in Slovakia and highly recommend his services. I look forward to doing more tours with you in the future Martin. Tansy, London Martin has been a great hoot! He took us on some great, challenging hikes to some beautiful places and we felt very looked after the whole time. It´s been loads of fun! Tom, London Martin was a perfect guide – he has a rich knowledge of the local area and nature in general. He looked after us very well, making sure each of us felt comfortable and enjoyed themselves.